Terry Trafton is President/CEO of CommCARE, a Community Network for Behavioral HealthCare, Inc. in Missouri. He also serves as President/CEO of the fully owned LLC subsidiary, Alternatives EAP, which partners with employers to provide employee wellness services. Additionally, he continues to be an Executive Consultant for Resilience Builders LLC, which works with companies on organization development, change management, personnel training and coaching. He has over 25 years of experience in healthcare settings, including behavioral health, community and hospital healthcare. Mary Parrigon joined Ozark Center in 1990. 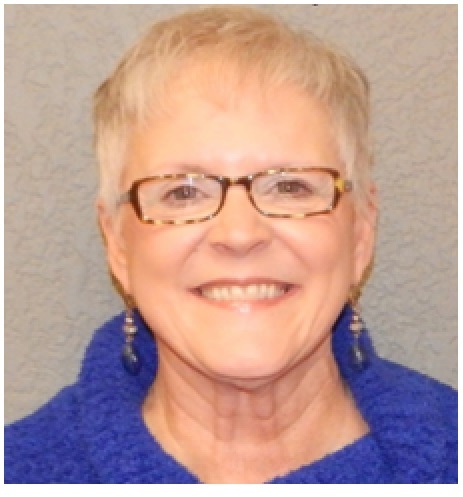 During her years with Ozark Center, she has held the positions of Staff Accountant, Accounting Supervisor, Director of Support Services and Chief Financial Officer and Executive Director of Ozark Center. Currently she serves as the Treasurer of the Board of the Alliance of Southwest Missouri. 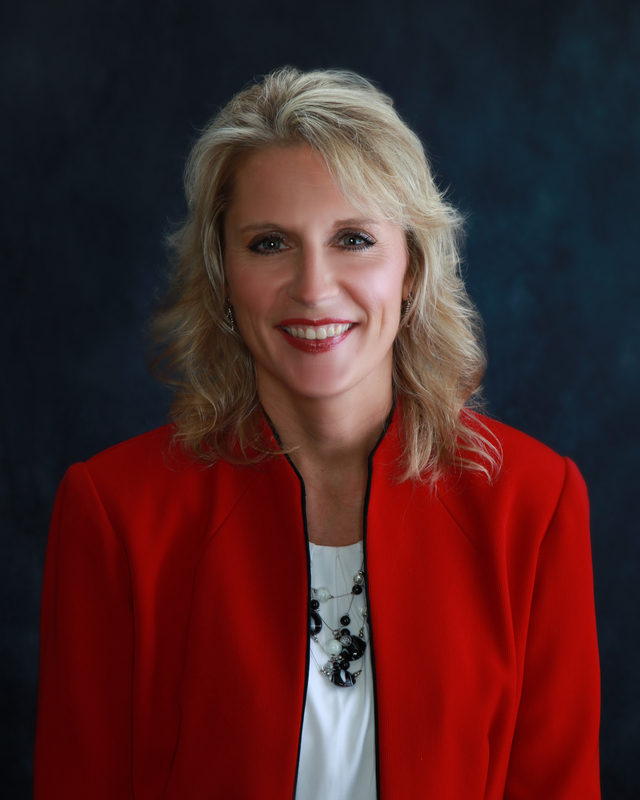 She is an active member of Missouri Coalition for Community Behavioral Healthcare and a member of the finance committee for the Joplin Area Catholic Schools. Stacy Welling started her career in the radio industry where she was the Promotions Director for a seven- station radio group in the Jefferson City-Columbia market. In 2005, she relocated to Jefferson City to join her family business, Whaley’s Pharmacy, where she now serves as the President and part-owner of the company. 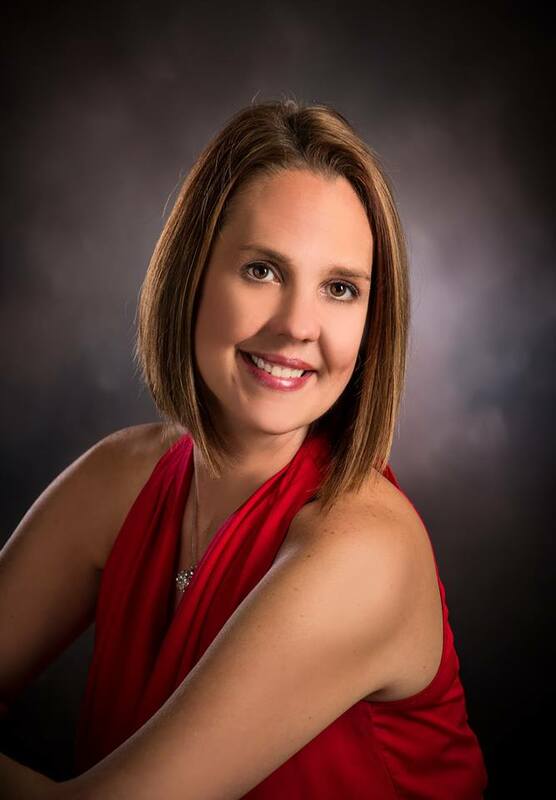 She has been involved with many community organizations and events including the Jefferson City Area YMCA Board, the American Heart Association Heart Ball, the Circle of Red and the March of Dimes. Alan Baumgartner owns and operates Baumgartner’s Furniture, a family-owned business founded in 1949 in Auxvasse Missouri. He is a former member and chair of the Missouri Mental Health Commission. He has been a tireless advocate for persons living with a developmental disability for many years. He has served on numerous boards and committees to raise awareness and understanding of developmental disabilities. 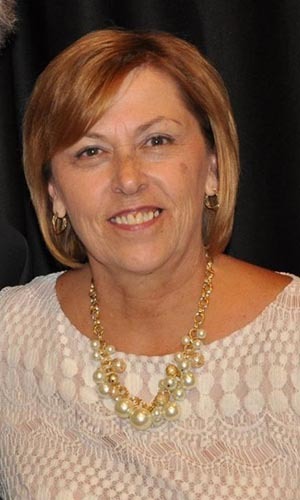 Kathy Carter served as the President/CEO of the Missouri Coalition of Community Mental Health Centers for 26 years until her retirement in 2005. 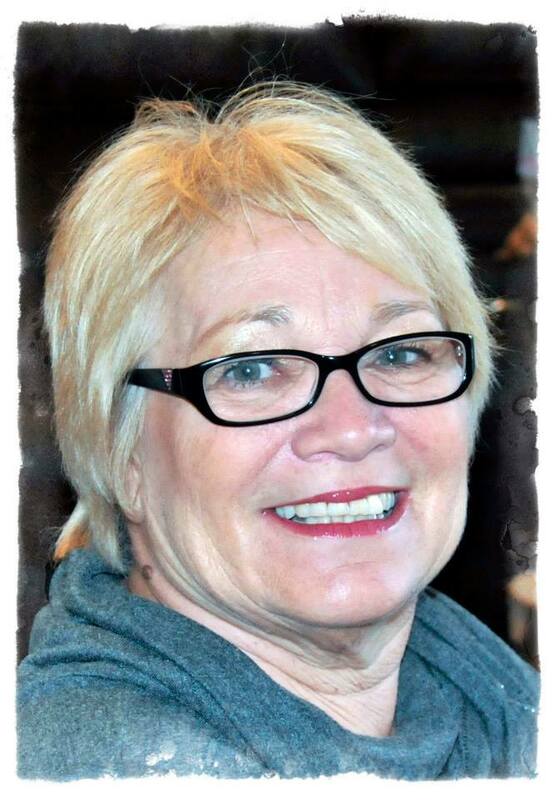 An active volunteer on behalf of people living with a mental illness, she is the recipient of numerous honors, including state and national Mental Health Volunteer of the Year and Lifetime Achievement Awards from various advocacy and service organizations. She is a past chairperson and current member of the Missouri Mental Health Commission. 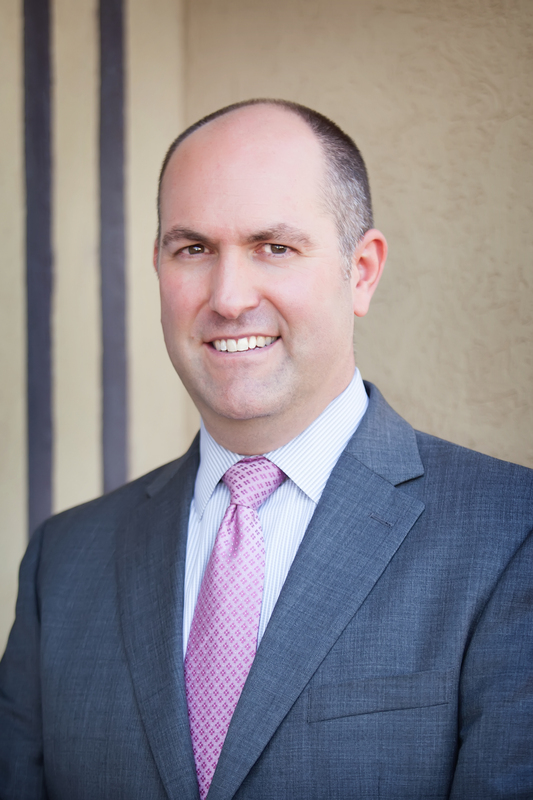 Jonce Chidister is an attorney and current Partner with the Dalton, Mowrer, and Chidister, LLP. 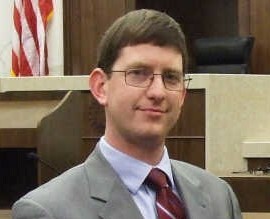 He previously served as the Dunklin County Assistant Prosecuting Attorney, an attorney for the Dunklin County Juvenile Office, and worked with the Missouri Public Defender’s Office, 35th Judicial District as an Assistant Public Defender. 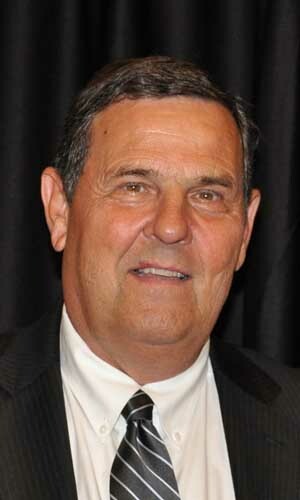 He also represents the interests of children in child abuse and neglect cases as a Guardian Ad Litem, serves as the current Board President for the Cotton Boll Sheltered Workshop/Cotton Boll Handicapped Housing Group Home and serves as the Board Vice-President for the Bootheel Youth Museum. 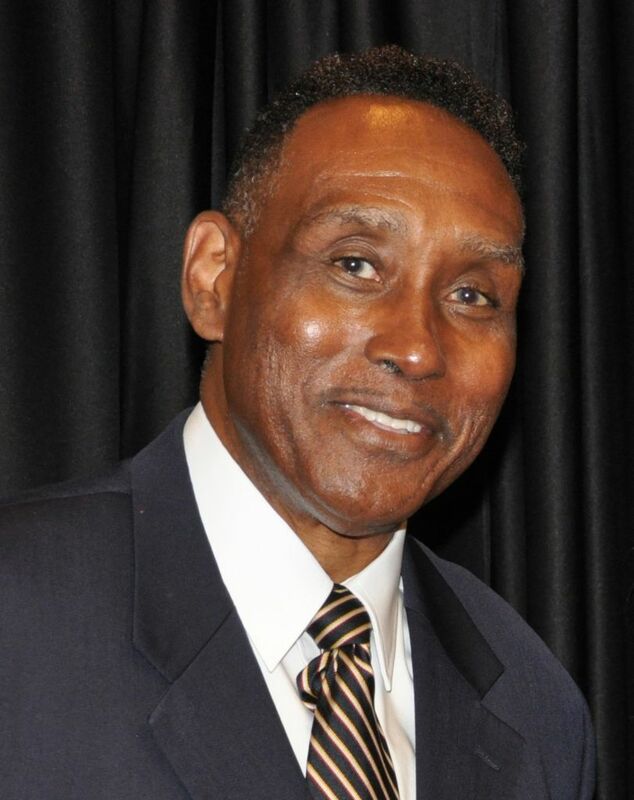 Ladell Flowers has more than 40 years of faith-based counseling, correctional counseling and administration experience. He serves as the Executive Director of the Dismas House of Kansas City, Inc., where he has provided oversight to its residential and outpatient programs since 1977. He is a past Chairman of the Missouri State Advisory Council, the Kansas City Substance Abuse Treatment and Recovery Support Coalition, as well as serving on other boards and committees to aid his community. Wendy Hays became the Executive Director of Learning Opportunities, Quality Works (LOQW), Inc. in 1987. LOQW is a leader in providing community skills training, employment services, and service coordination in northeast Missouri. She also assumed the role of Administrative Agent of the Macon County Senate Bill 40 Board in 1997, providing quality services to Macon County residents. Previously, she worked for both Kirksville and Hannibal Regional Centers. 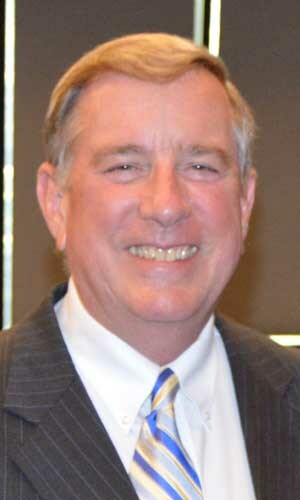 Mike Keller served as the Executive Director of Independence Center, a leading Clubhouse model program for adults with mental illness, until his retirement in 2016. He has twenty years experience at non-profit management and leadership, having previously served for ten years as President of St. Joseph Institute for the Deaf, and three as Vice President – Marketing of the St. Louis Regional Chamber and Growth Association. Jane Pfefferkorn spent 20+ years creating and building a faith-based recovery network in Southeast Missouri. She became the full-time volunteer Executive Director of Mission Missouri in 1998. She created a substance abuse recovery program called Crossing Addiction Freedom Program in 2003. In 2017, Mission Missouri received designation as a Certified Recovery Support Services Provider, serving agencies such as Treatment Court, Probation & Parole, Family Services, and the Department of Corrections. Dr. Anne Deaton’s background relates to persons coping with physical, mental, and cognitive limitations. It includes service as Director of the DMH Division for Developmental Disabilities (2000-2004), Deputy Director of the Missouri Division of Aging, faculty in Human Development and Family Studies at MU, and Assistant Director of the Center for Gerontology at Virginia Tech. She advocates on behalf of Autism services, student mental health, early childhood education, and women’s leadership. Debra Walker currently serves as the Acting Deputy Director with the Missouri Department of Mental Health (DMH). In addition, she serves as the Director of the Office of Public & Legislative Affairs. 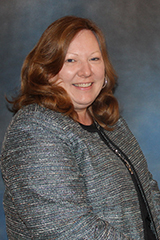 She is the DMH Liaison to the Missouri Mental Health Foundation and serves on the board as an ex-officio member. Her previous work experience includes Broadcasting, Public Relations, Media and Communications, Marketing and Event Planning. Since 2011, Patty Henry has served as the Executive Director of the Missouri Mental Health Foundation. She previously worked for the State of Missouri for 31 years before her retirement in 2007. During her tenure with the State, she worked for the Department of Mental Health for 28 years, serving as the Deputy Director (Administration), Department Budget Director and budget analyst.